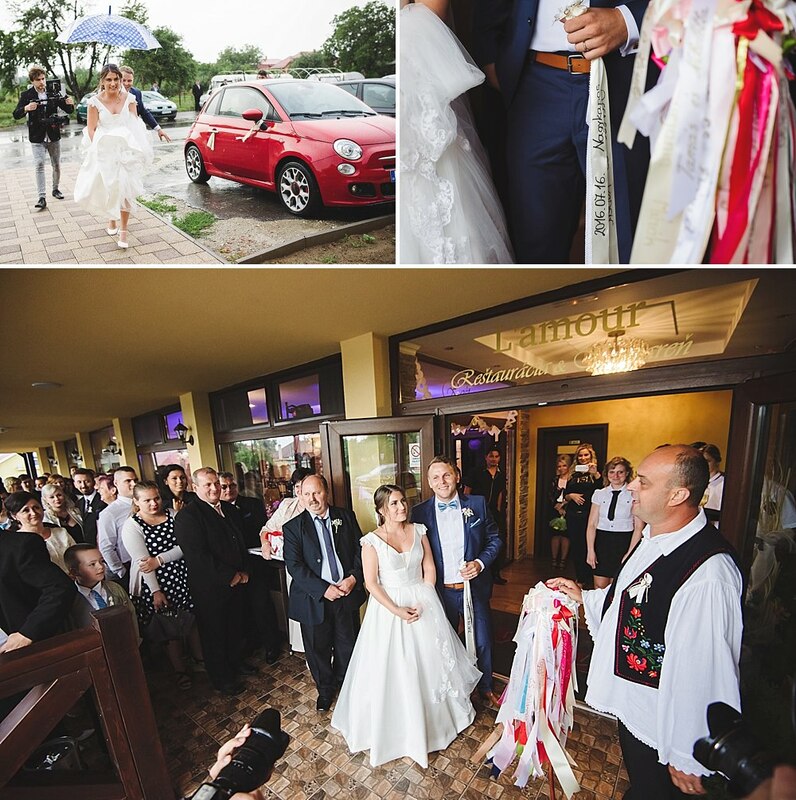 It’s always a big deal when another photographer asks you to shoot their wedding, but to me an even bigger deal when it’s a Hungarian wedding! 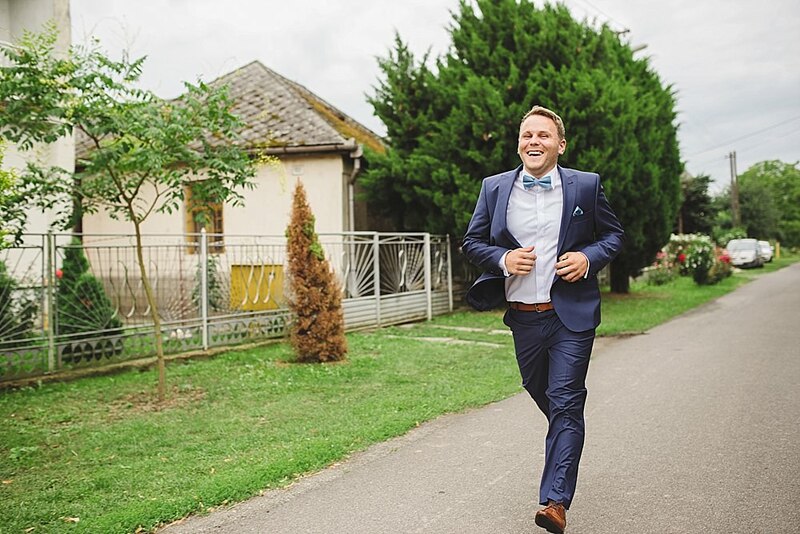 That’s because I’m half-Hungarian myself and despite being woefully poor at speaking the language I jumped at the chance to go to Slovakia for Silvia and Robert’s big day. 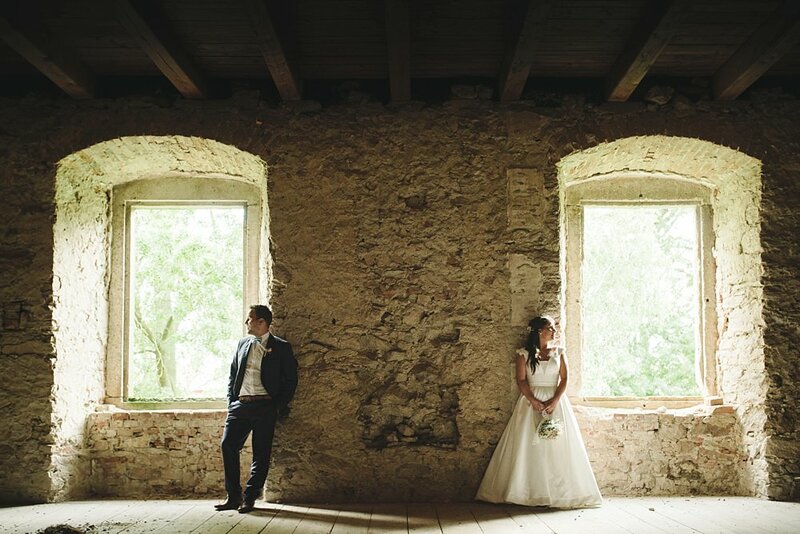 I’ve known Silvia and Rob for a while now from back when we used to work as newspaper photographers. 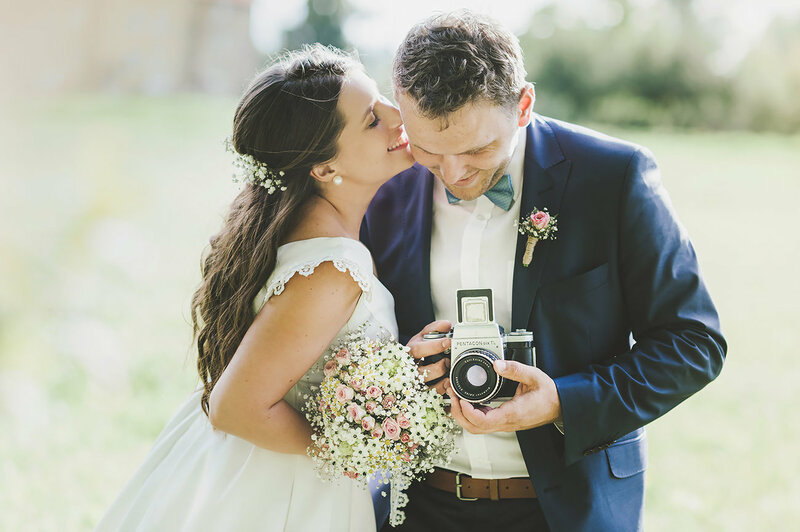 Our paths would cross occasionally in the industry and, when they eventually moved back to Slovakia, I followed Rob’s photography from afar. 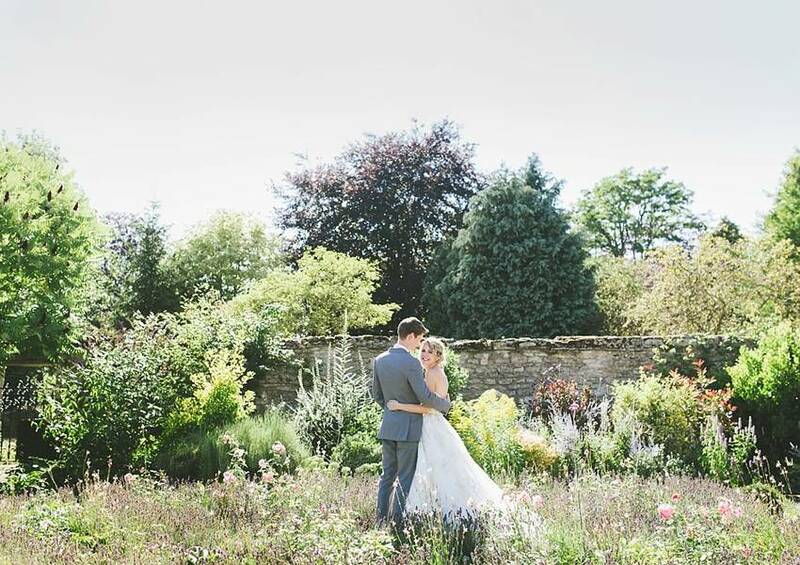 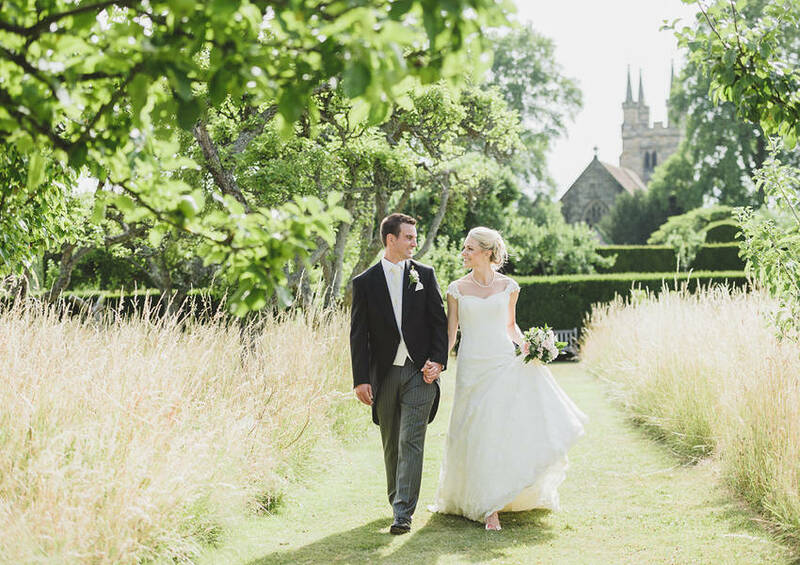 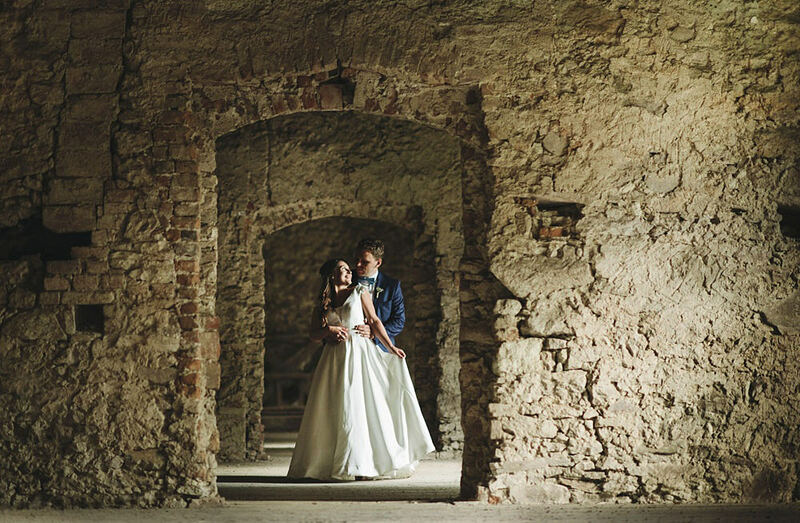 He is a fantastic photographer and so is Silvia who started shooting at weddings with him a few years ago. 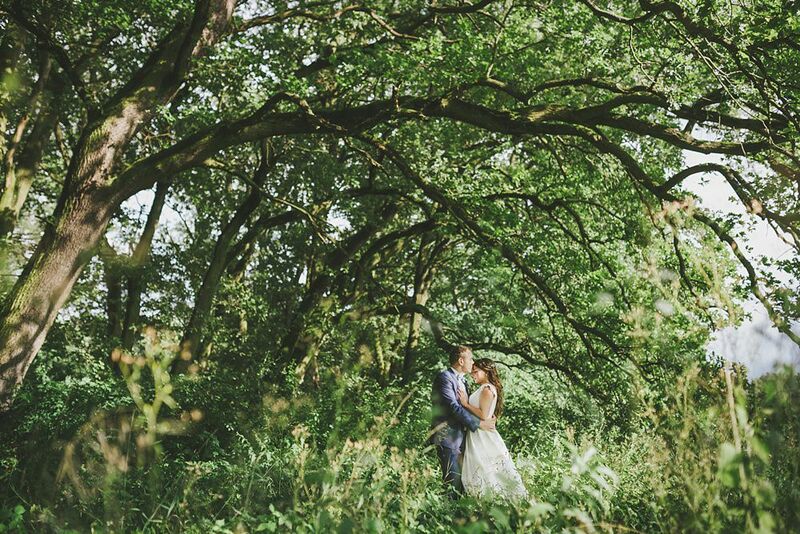 You can check out their stunning work over at Nemeti Photos. 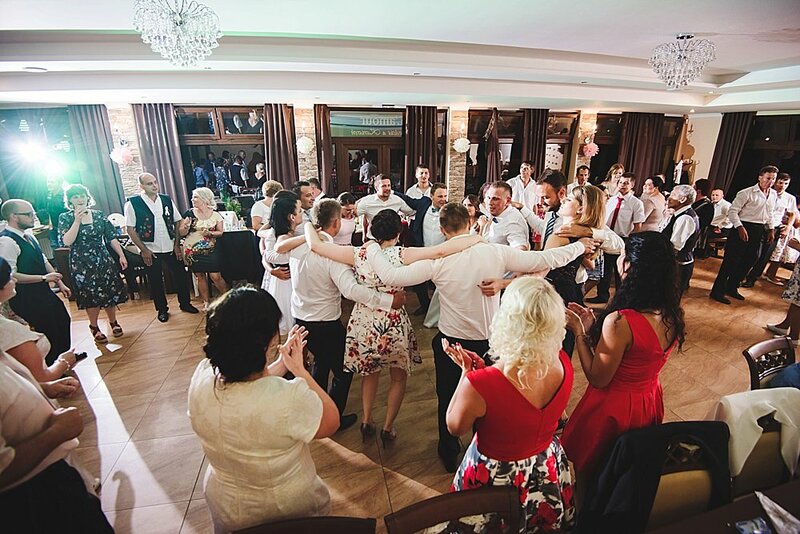 Although it was a Hungarian wedding in every sense their ceremony and party took place in Kráľovský Chlmec in Slovakia. 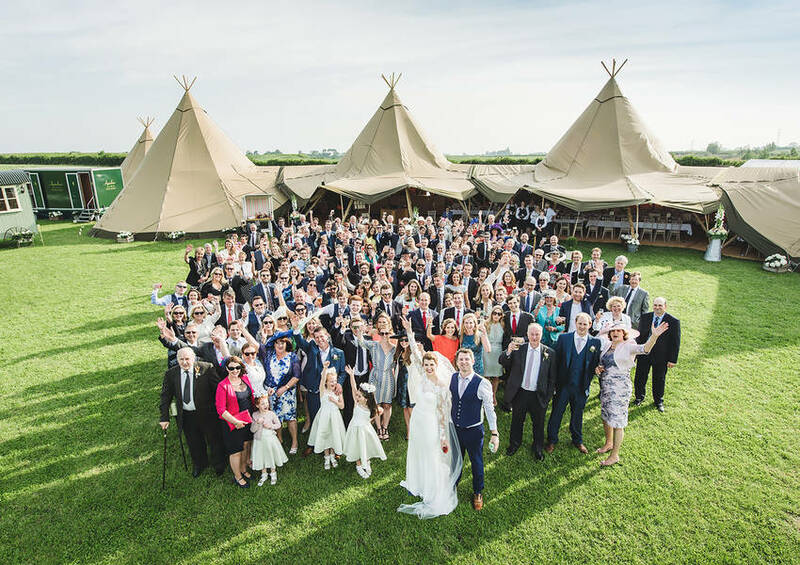 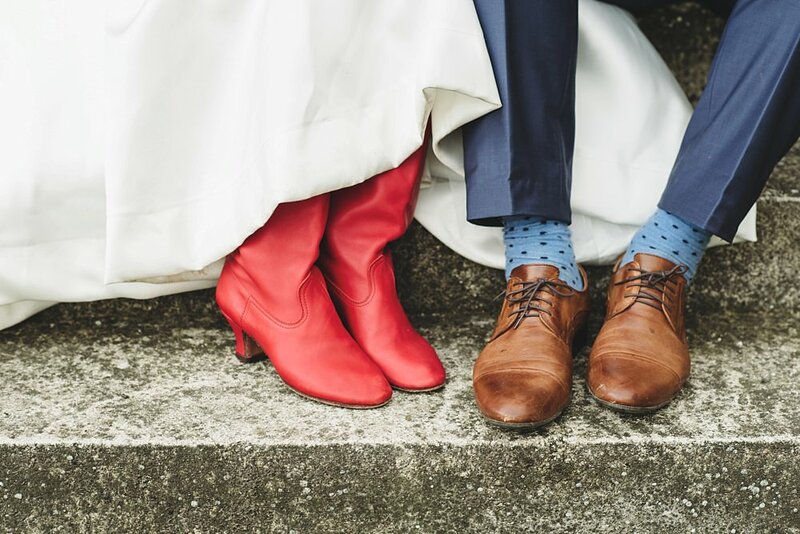 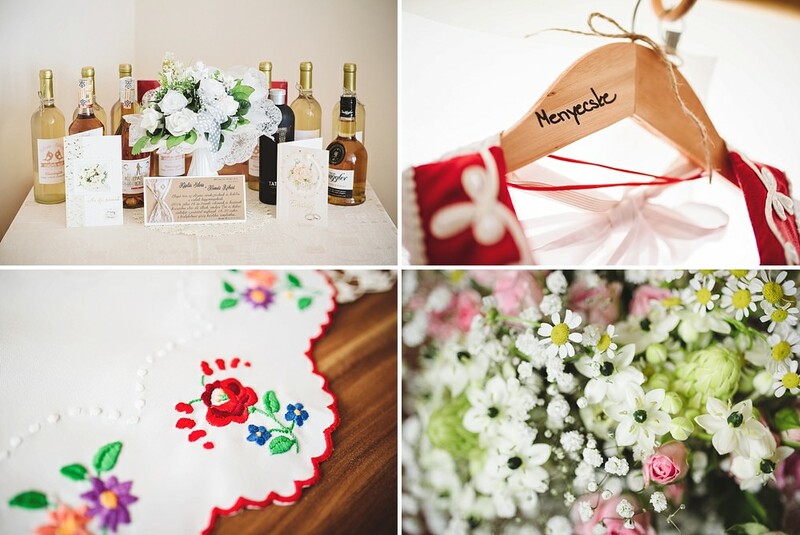 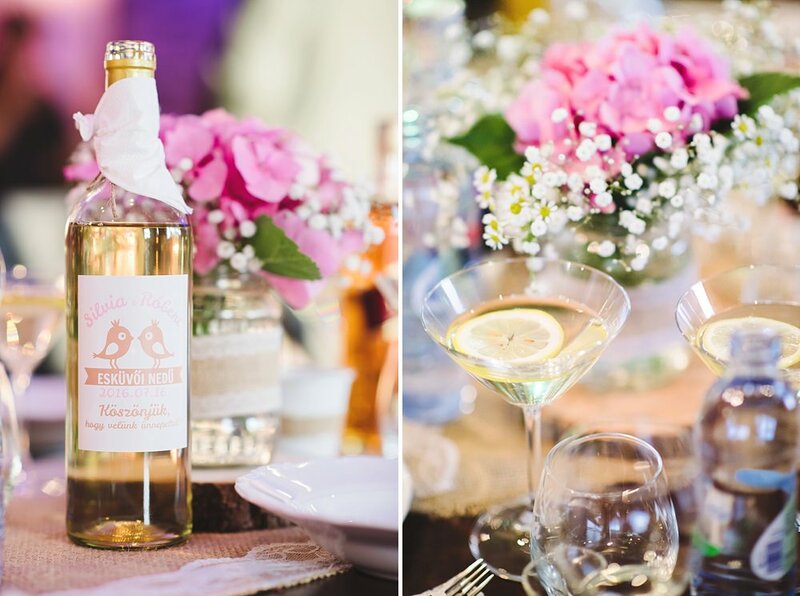 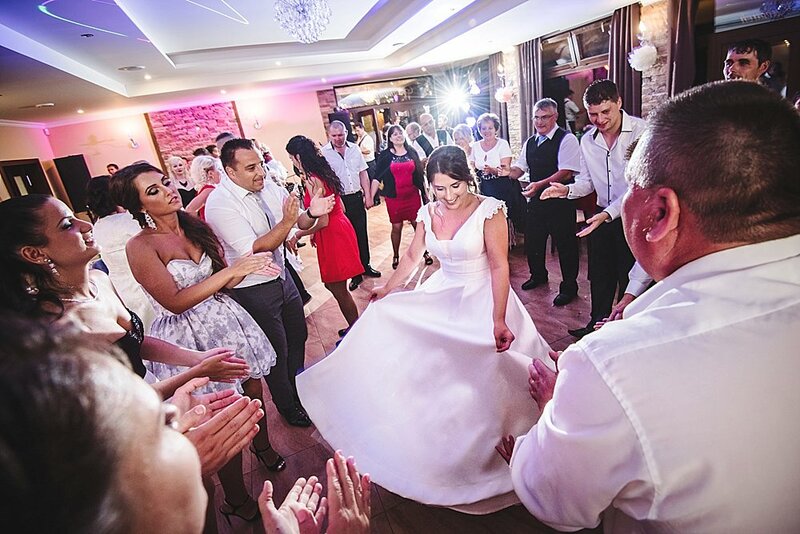 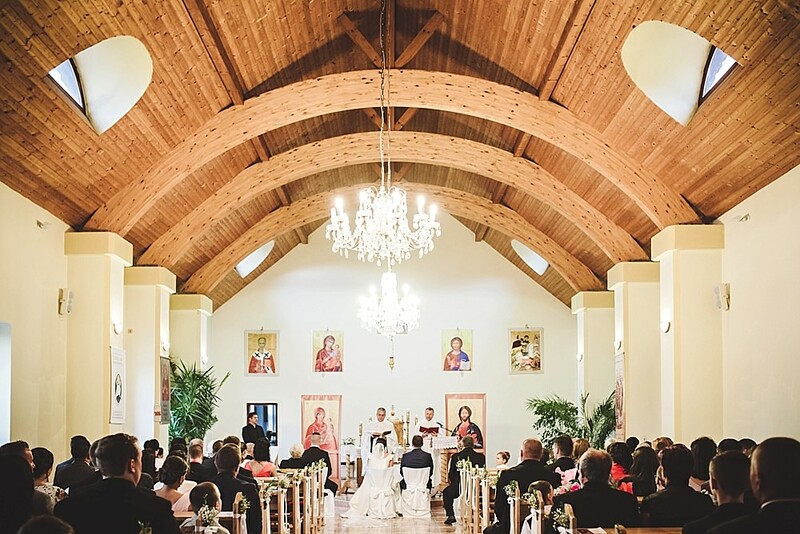 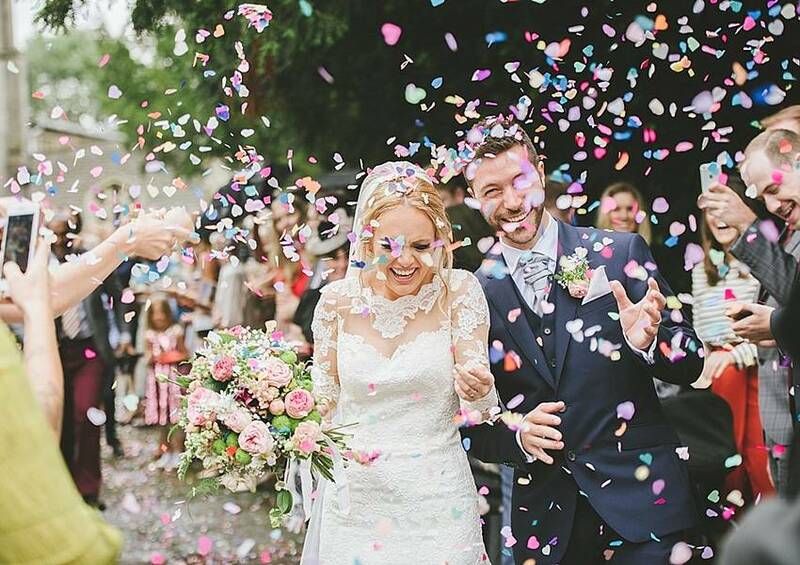 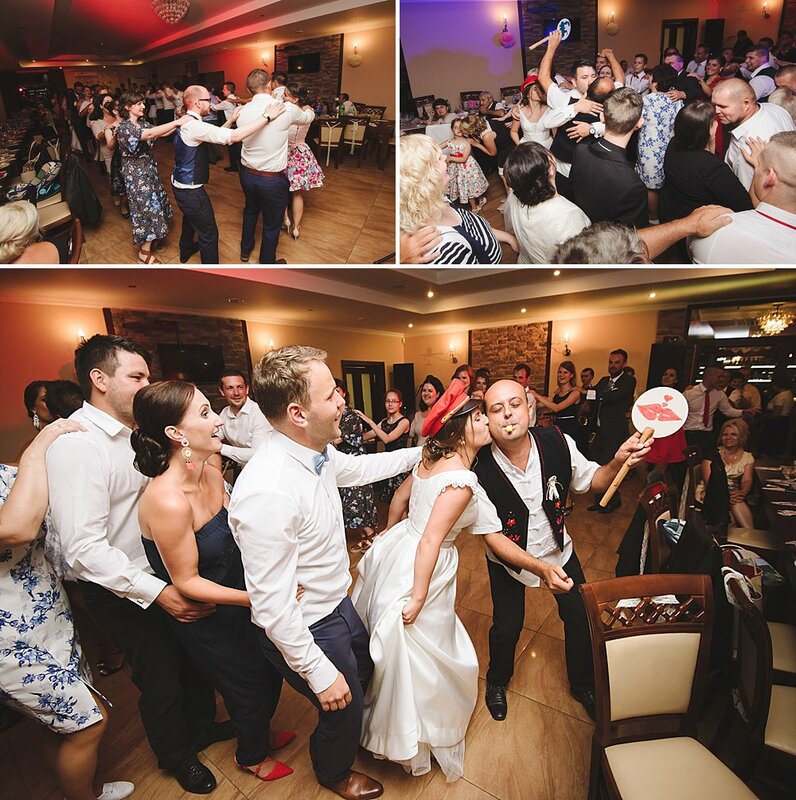 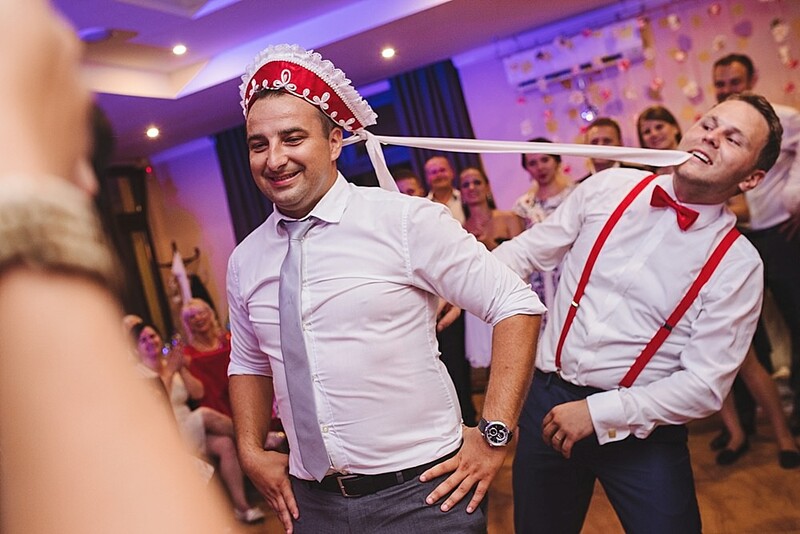 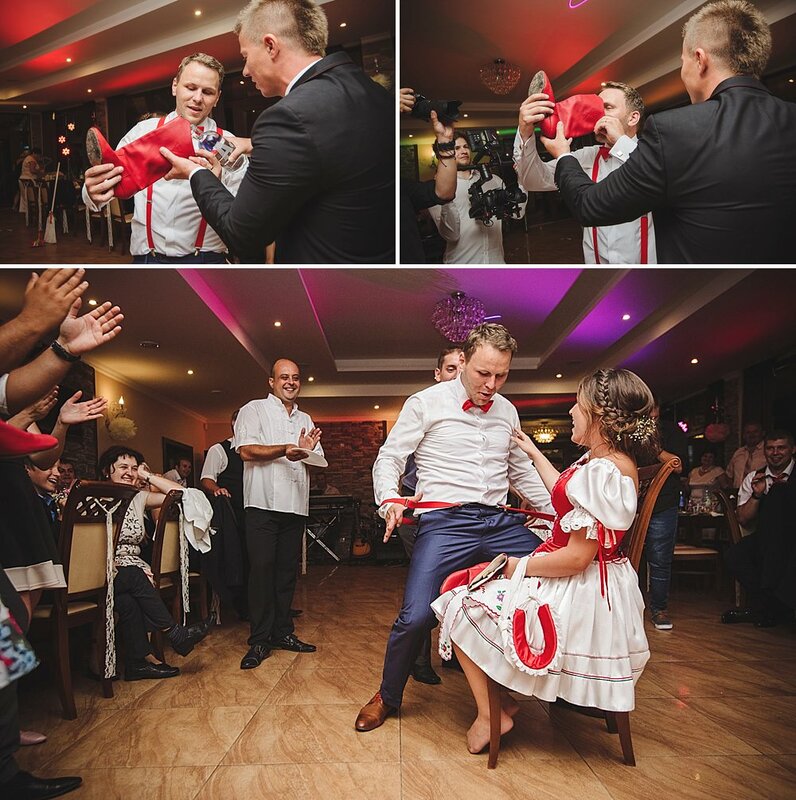 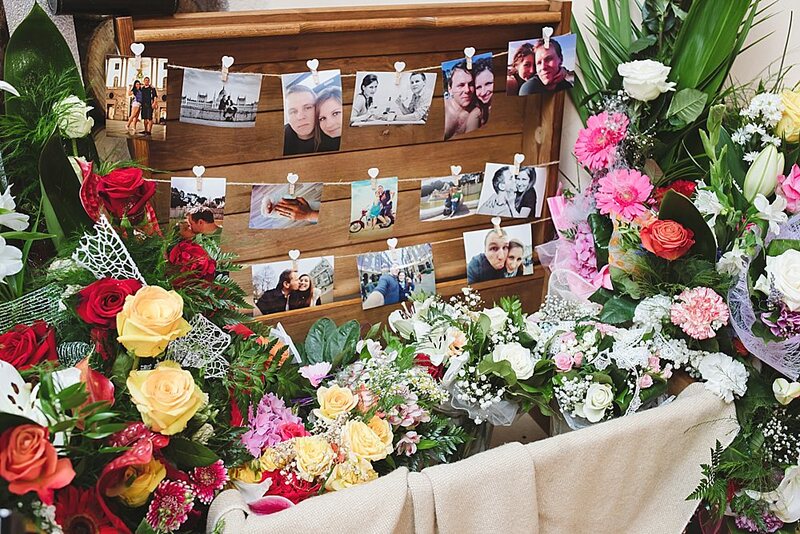 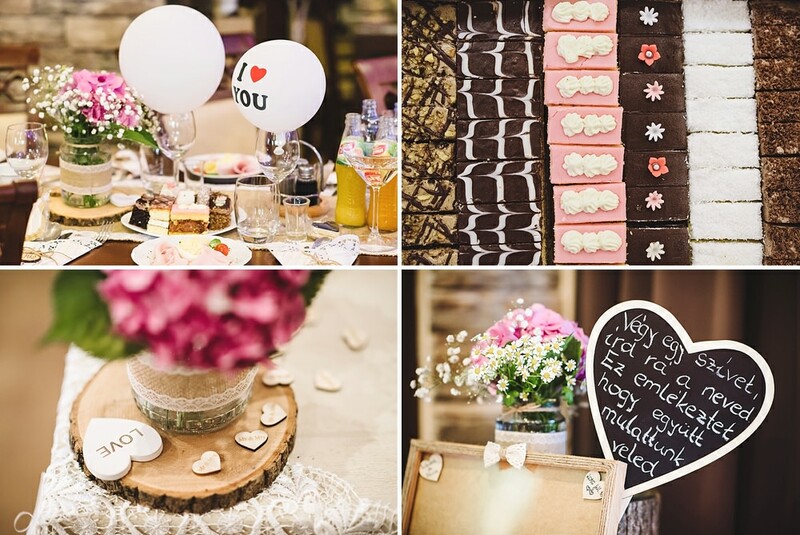 A Hungarian wedding is a little different from an English wedding with lots of traditions and emphasis on the party which goes on all night (yes, literally all night). 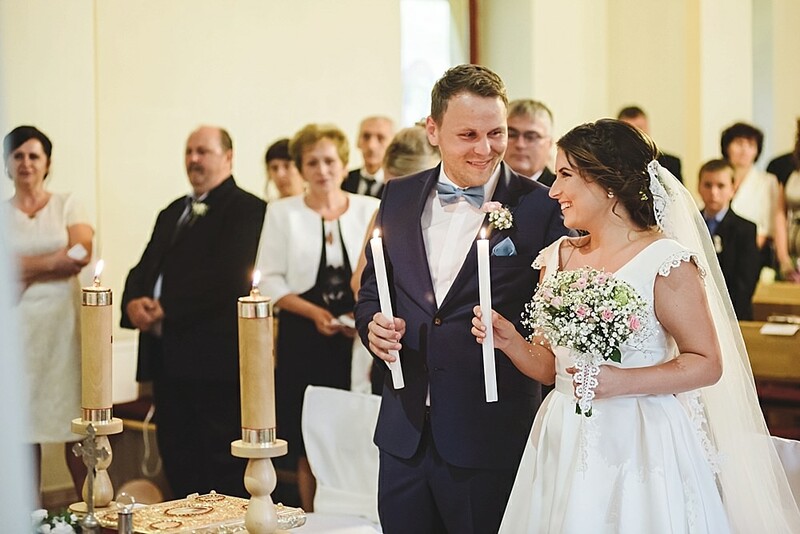 Silvia had three dresses, one for the ceremony, one for the party and a traditionally made ‘menyecske’ dress (translated as ‘wife’ dress). 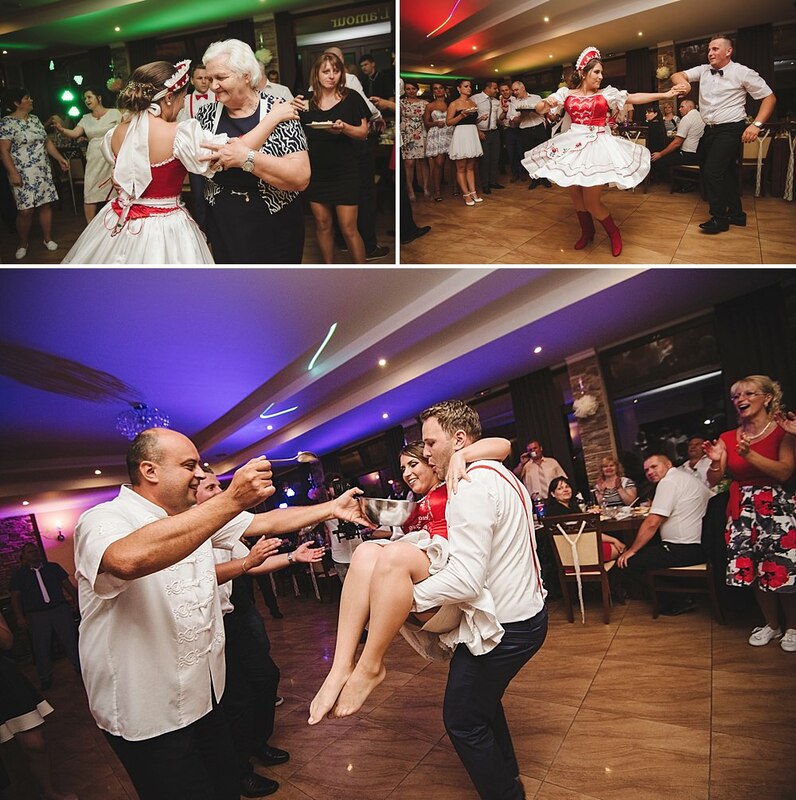 The idea is that after midnight the bride gets changed into her menyescke ruhak and gets involved in a bunch of games with her husband to celebrate their future life together as husband and wife. 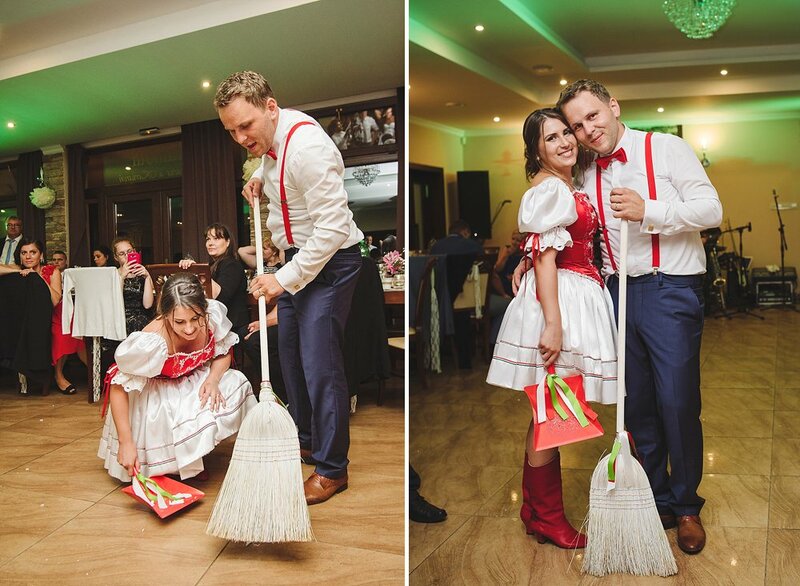 The games were hilarious, with guests having to steal items from Silvia’s outfit for Rob to ‘win’ back by taking part in challenges and dares! 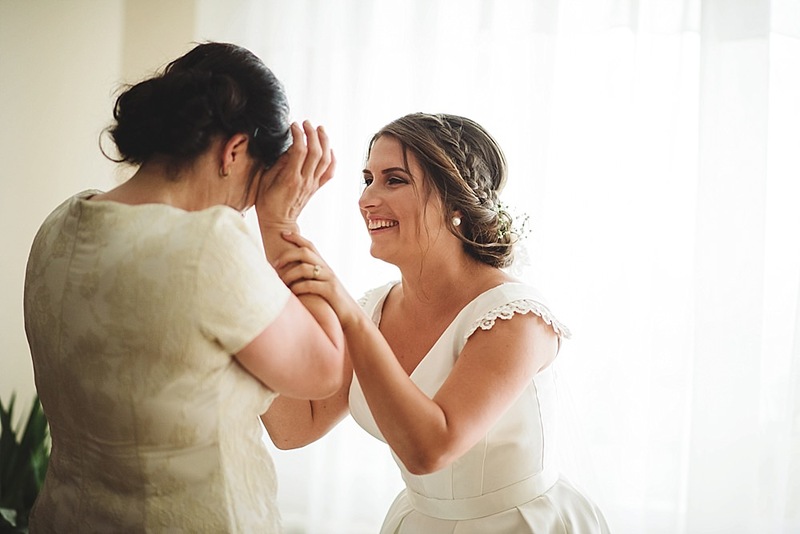 I’ve never seen a bride enjoy wearing her dress as much as Silvia did which was so lovely to see. 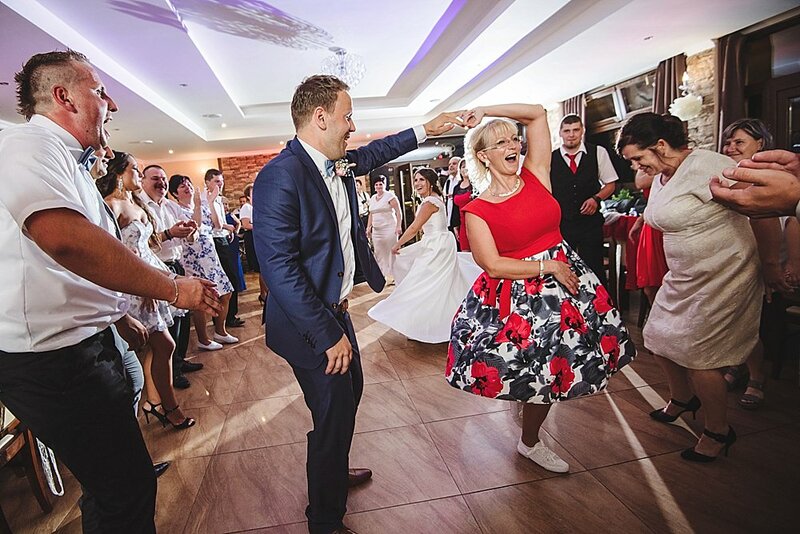 I think sometimes it’s easy to worry about a dress getting damaged or dirty when it’s actually so important to eat, drink, dance and party in it! 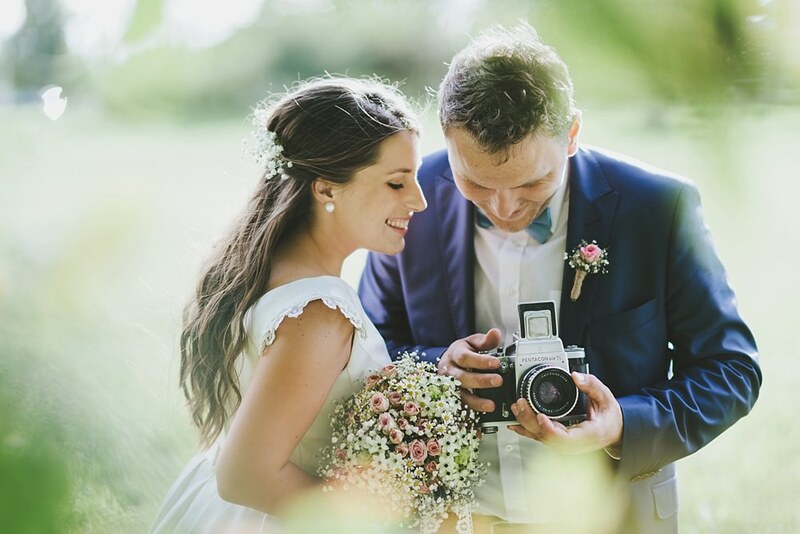 Things are also a little different in that the photographer doesn’t usually take the couple away for their photographs on the wedding day itself, but a day or two later instead. 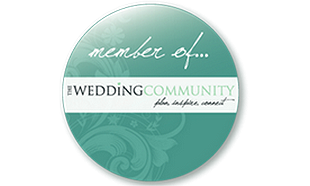 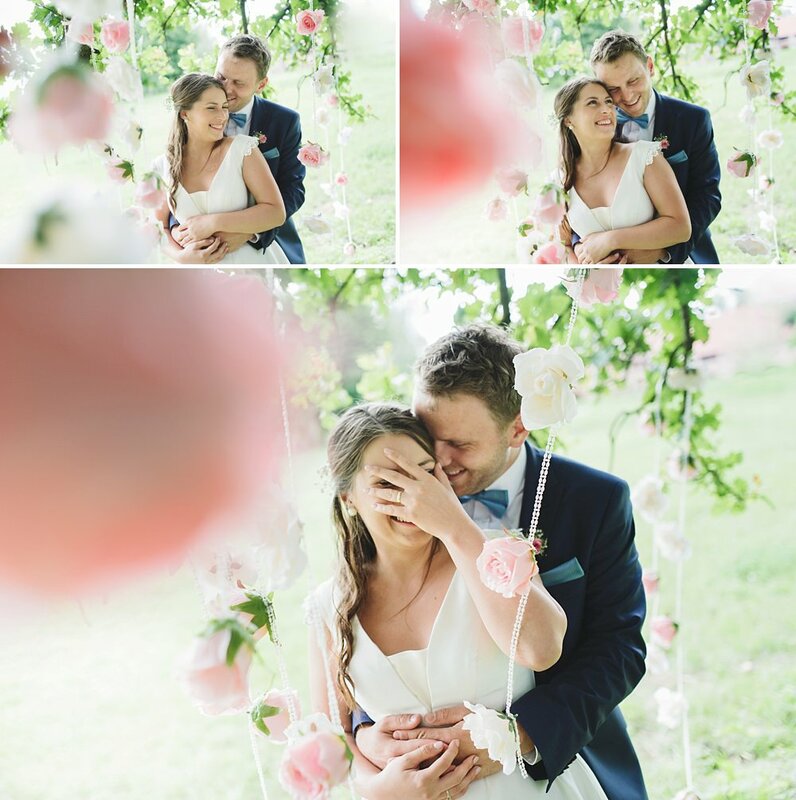 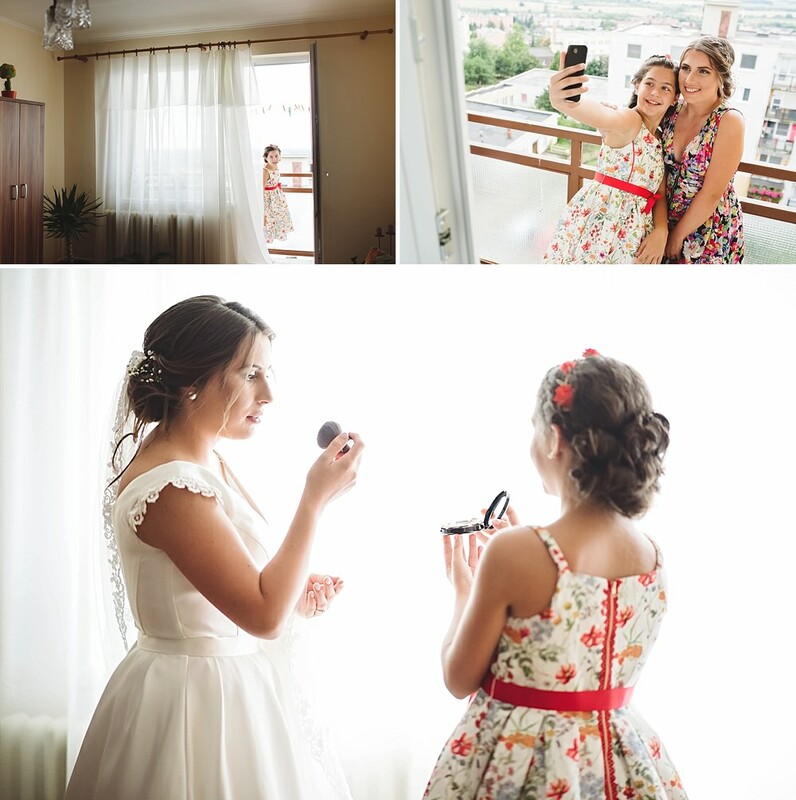 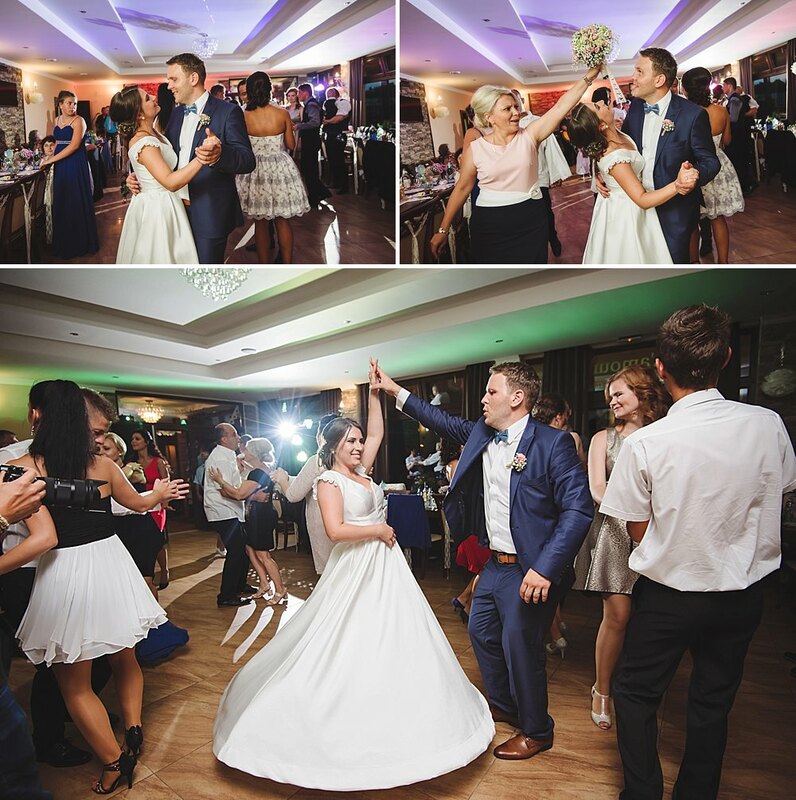 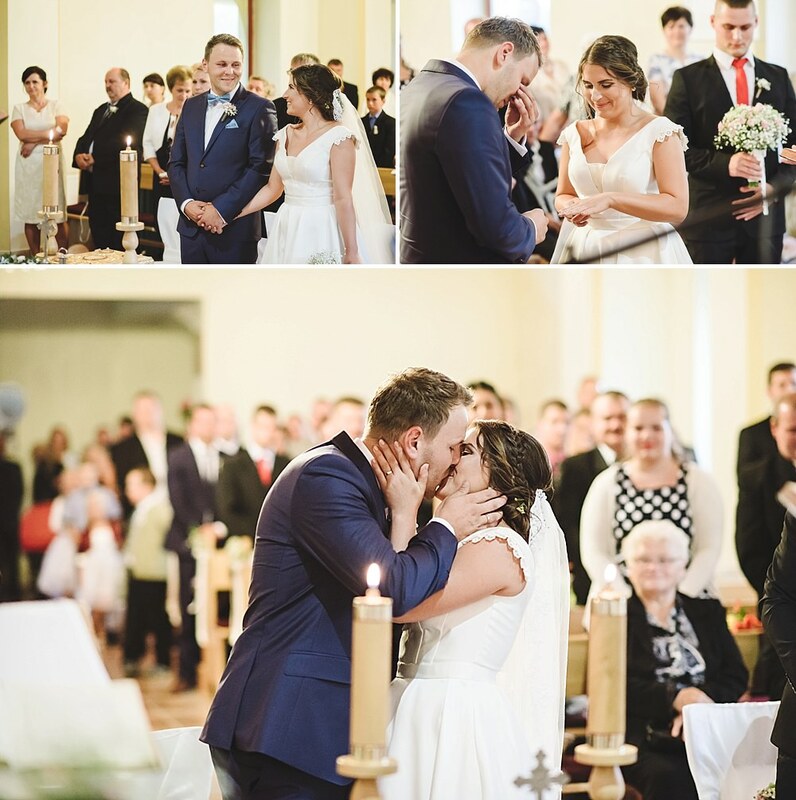 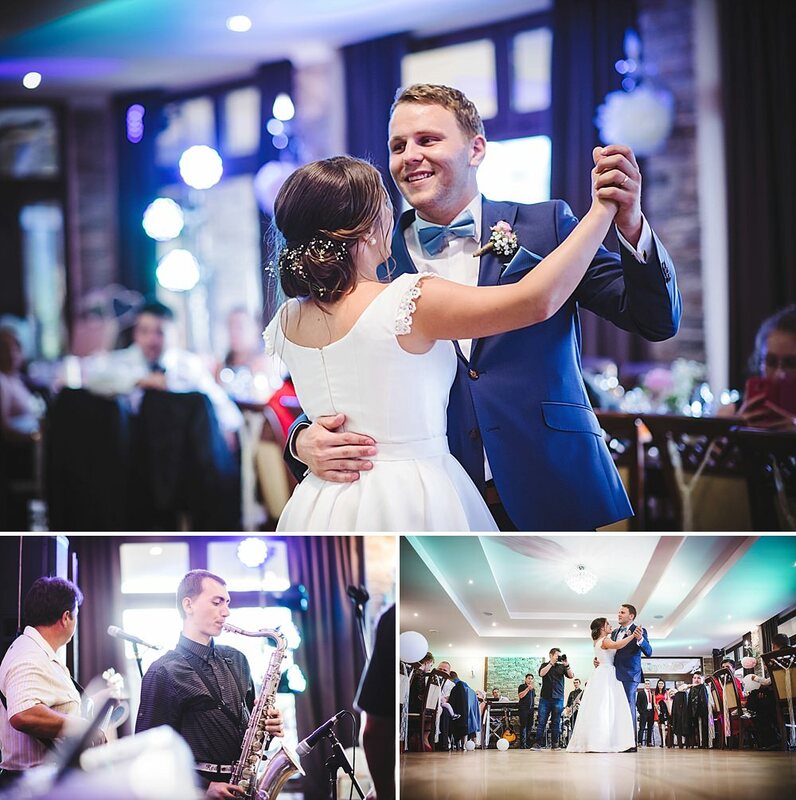 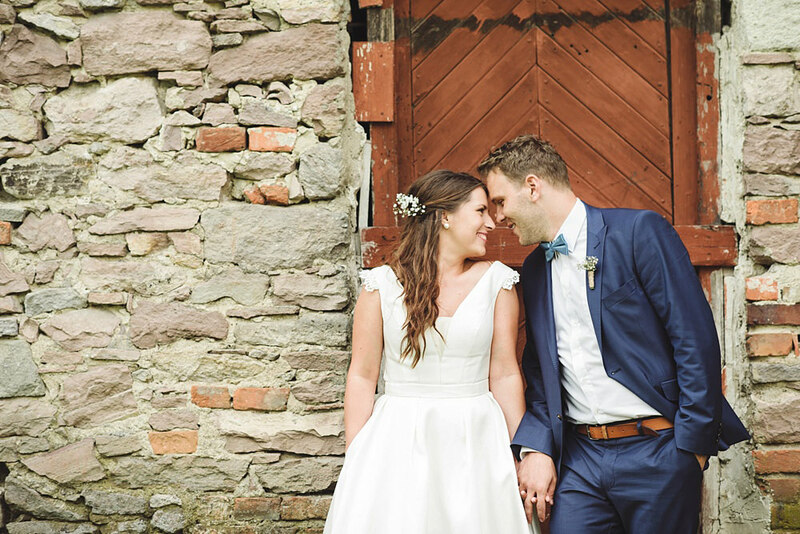 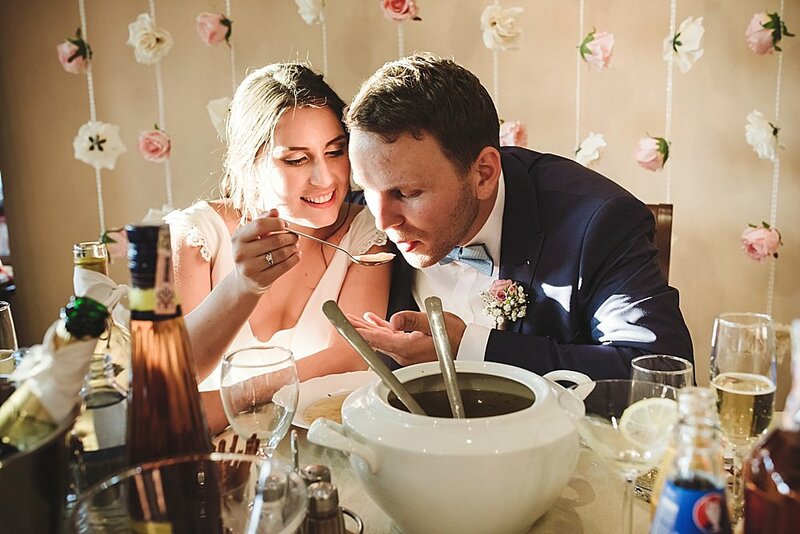 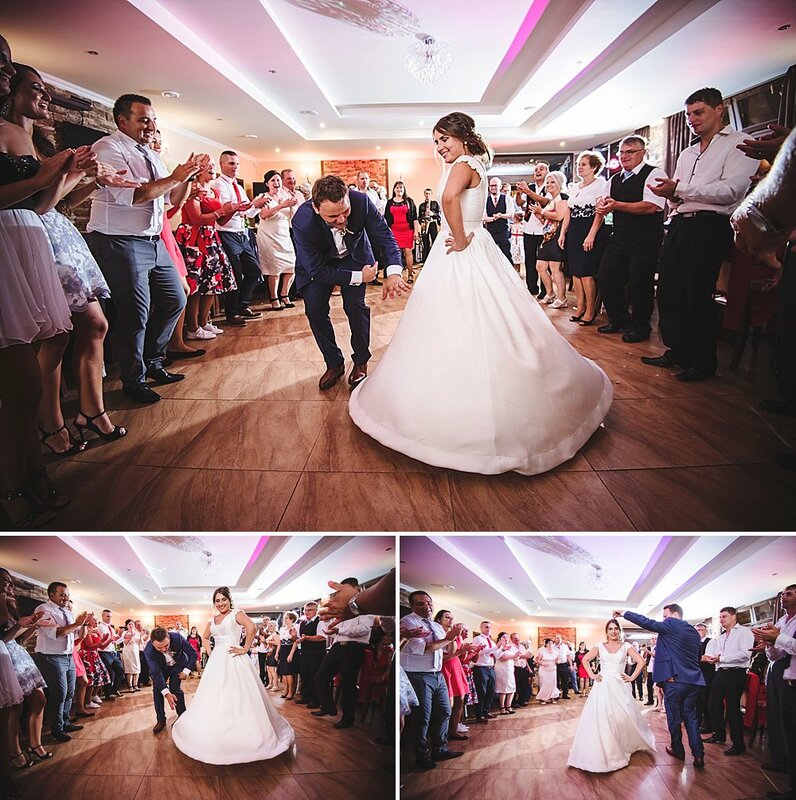 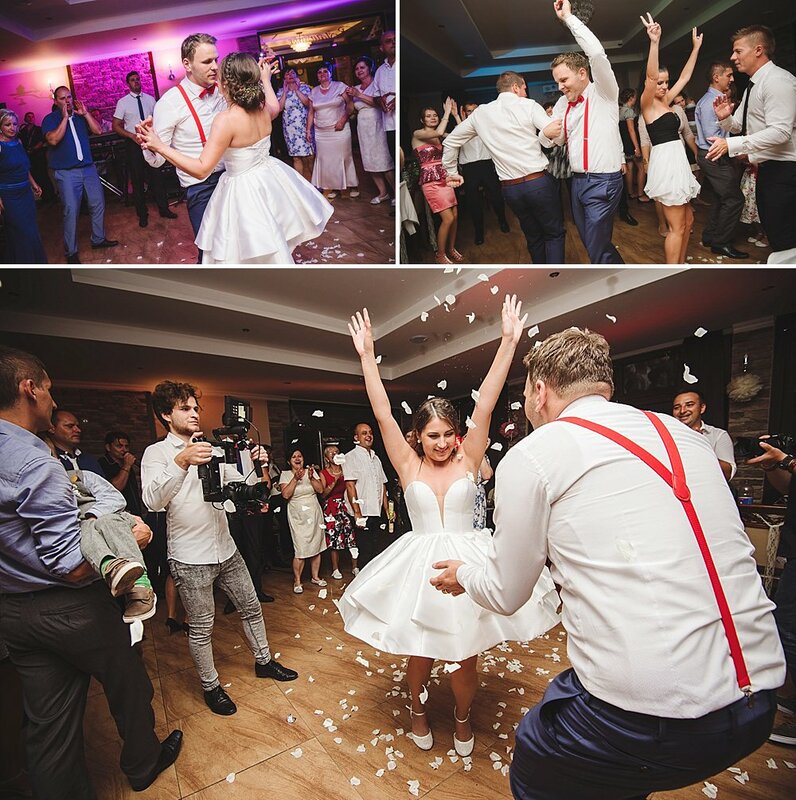 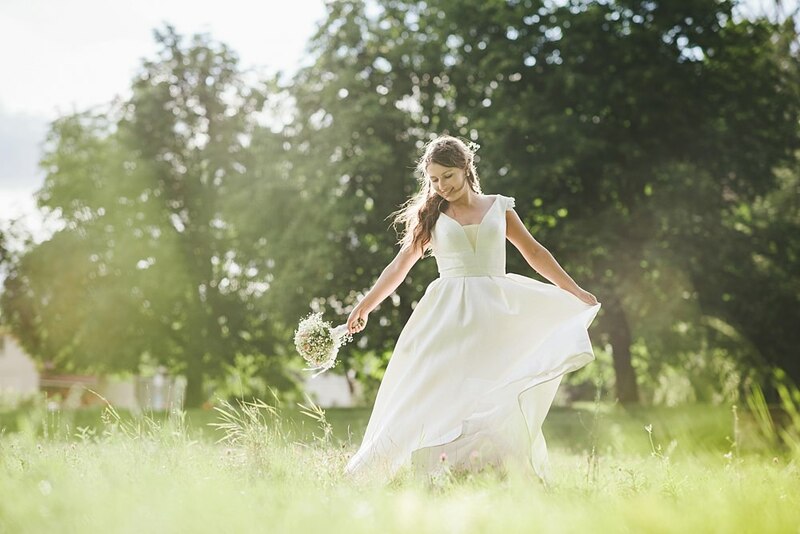 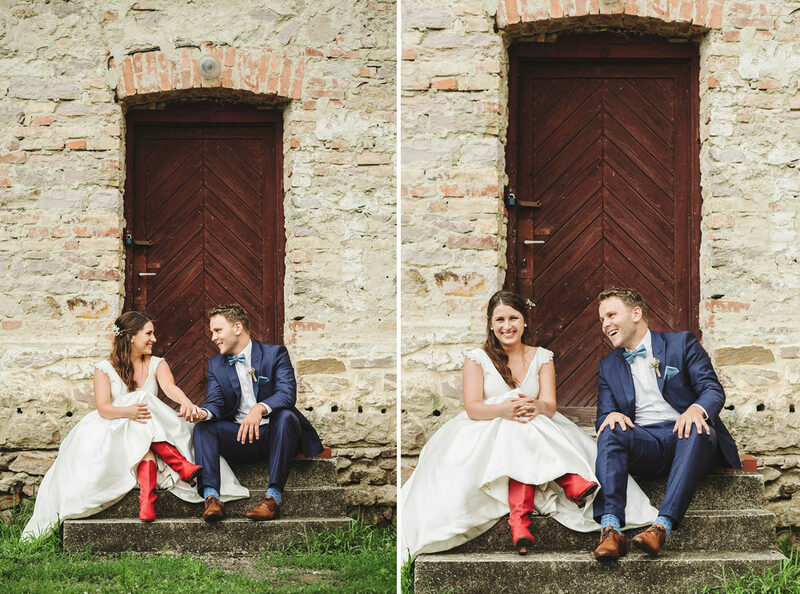 This worked really well with Silvia and Rob as we weren’t so lucky with the weather on their wedding day – we did them the day after in the nearby town of Borša the day after instead. 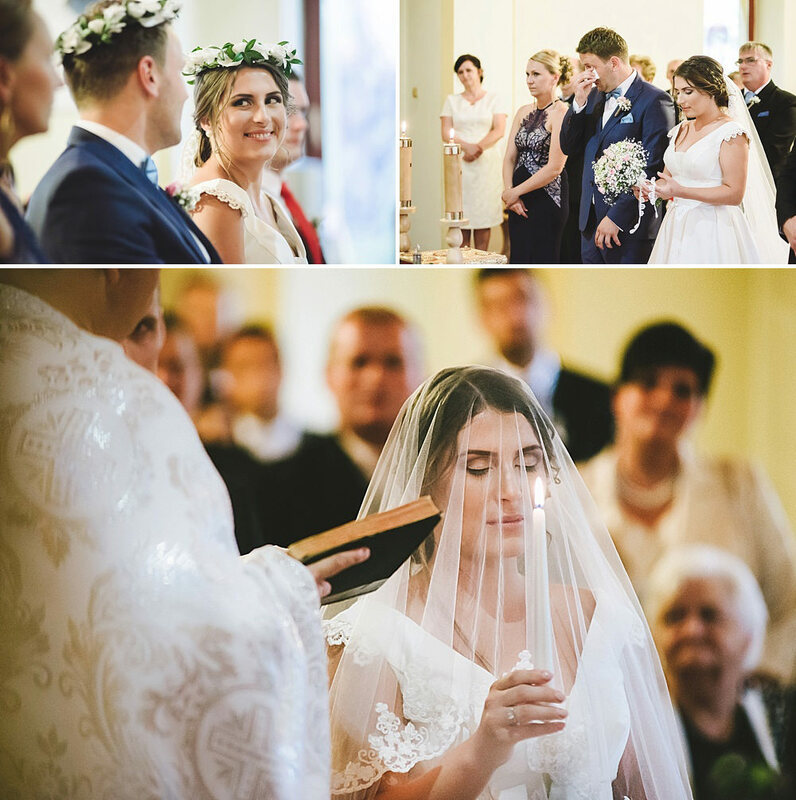 I hope you enjoy browsing through this small selection of photos, for me it was an incredibly special experience and a wonderful insight into part of my Hungarian heritage.